In our house, there’s no such thing as a vacuum cleaner. If there’s a spill that needs to be sorted or a mess that needs to managed, we get the Dyson. Even the kids can be heard calling for “the Dyson”. 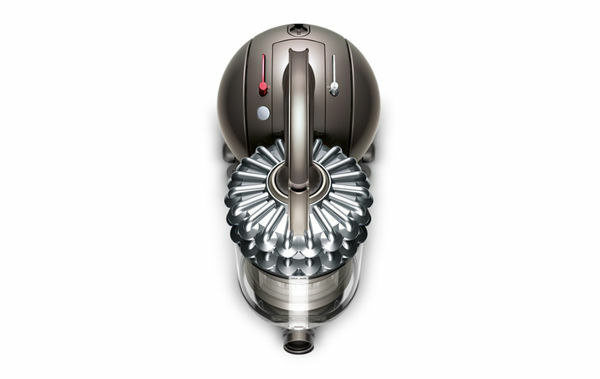 In our family, the Dyson is the king of clean. So here’s our run down on one of the bigger brothers in the Dyson range – the DC54 Animal. Power is the buzz word when it comes to vacuum cleaners. If it doesn’t have any guts, then it just doesn’t clean. The DC Animal is all about power, in particular enough power to remove pet hair from carpets, and all manner of unmentionables. 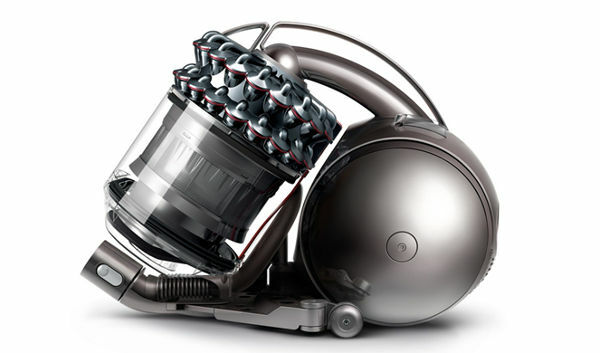 The DC54 has Dyson Cinetic cyclone technology. In technical terms that means it has 54 cyclones with oscillating tips that extract microscopic particles. In laymen’s terms, it means all of those nasties that we can’t even see are getting extracted from our carpets. What we also love is that there’s no filter that needs washing or replacing, which means there’s no loss of suction, which usually happens when filters get clogged. 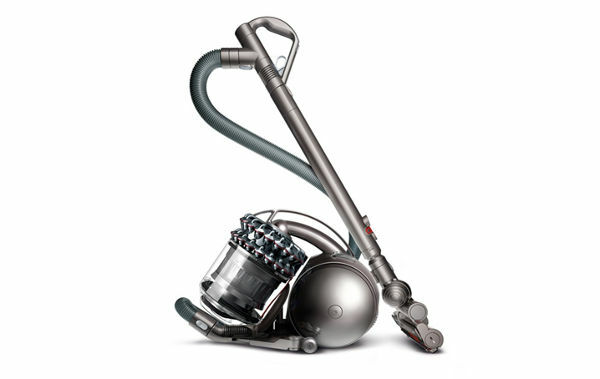 This DC54, like others in the Dyson range are great across all floor surfaces. And there’s no need to change any settings, just go from carpet to hard floors in one fell swoop! This particular model does come with an articulated hard floor tool, a stair tool and a combination tool. I have to say that one of the main things that impresses me about Dyson is the after-sales service, which is part of the free two year warranty. I’ve had a Dyson DC35 Digital Slim for a couple of years, and the only problems have involved certain toy pieces being ingested by the long-suffering head (operator error, and child-related mess!). Each time I’ve phoned the the helpline and have had the most helpful staff talk me through how to retrieve the item. Even a broken head due to my overzealous insertion was replaced under warranty. I use my Dyson two to three times a day, and will never be without one. Dyson certainly gets the Babyology team tick of approval! The Dyson Animal DC54 retails for $999. Or if you like the look of the Dyson hand held options, read our latest review on the Dyson DC59 Animal.